Washington, DC — Federal strategy and funding for coyote control efforts are all rooted in one inaccurate, speculative, and outmoded 1975 study, according to a complaint filed today by Public Employees for Environmental Responsibility (PEER), a coalition of groups, and top scientists in the field. They are demanding that the U.S. Department of Agriculture (USDA) cease relying on this study, stop distributing it to state agencies, and issue a public notice announcing these actions. Lethal removal of coyotes is America’s predominant means of control, with USDA’s Wildlife Services reporting that it had eradicated 76,859 coyotes in 2016 alone. For more than 40 years, the main scientific support offered to justify coyote eradication is a 1975 USDA-funded study. 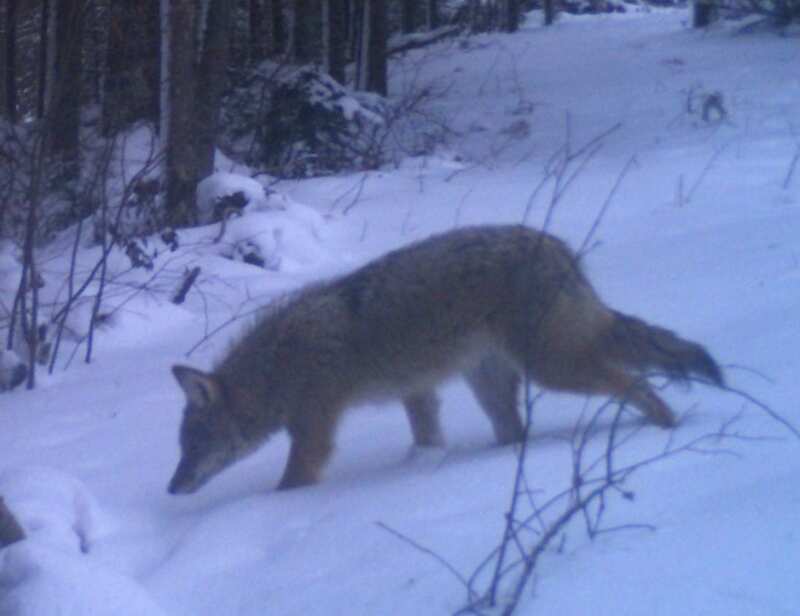 Should this complaint succeed it may result in a significant reduction in the number and scope of coyote extermination efforts across the U.S. and could induce government agencies to employ recent peer-reviewed research in formulating canid control policies. USDA continues to ignore a growing body of scientific literature on the effectiveness of non-lethal means of preventing coyote predation on domestic livestock and the biological necessity of carnivore populations in stabilizing regional ecosystems. Under its Information Quality Act guidelines, USDA is supposed to make a decision on this complaint within 60 days. If it rejects the complaint, the groups may appeal, thereby triggering a requirement that USDA create a panel of experts to make a final decision. Seventeen organizations have joined this complaint, including Project Coyote, Predator Defense, The Center for Biological Diversity, the Humane Society of the U.S., The Animal Legal Defense Fund, International Fund for Animal Welfare, The National Wolfwatcher Coalition and the Western Watersheds Project. A number of wildlife specialists, including Dr. Jane Goodall and numerous scientists who are among the North America’s top canid researchers, have also signed the complaint. Error: Error validating access token: Session has expired on Friday, 22-Mar-19 12:26:11 PDT. The current time is Sunday, 21-Apr-19 03:13:51 PDT.